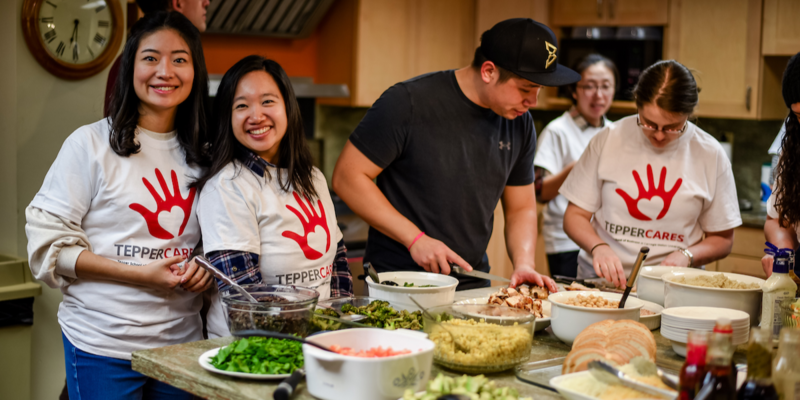 TepperCares volunteers will prepare and serve dinner to area hospital patients and their families at Family House - Neville. On a typical night, 25-40 guests are served. Recipes and guidance are provided and minimal cooking skill is required. Students are encouraged to eat with Family House guests after completing and serving the meal. This date is open to all Tepper students.